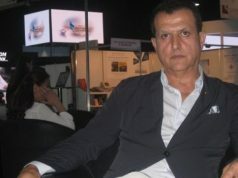 Morocco’s eastern neighbour Algeria pronounces its commitment towards a united Maghreb, but cannot fulfill its objective because it opposes Morocco on the Western Sahara conflict. 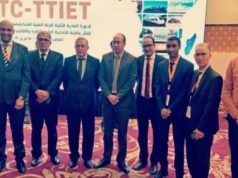 Rabat – Algeria has once again expressed disinterest in ending the Western Sahara conflict through a message to the leader of the Polisario Front, Ibrahim Ghali. 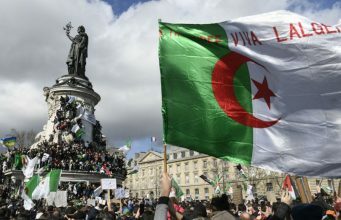 On the 43rd anniversary of the “creation” of the self-proclaimed Sahrawi Arab Democratic Republic (SADR), Algerian President Abdelaziz Bouteflika congratulated the front and expressed Algeria’s “unflagging” support for the “right of the Sahrawi people through the holding of a free and transparent referendum,” reported the news agency of the separatist group. 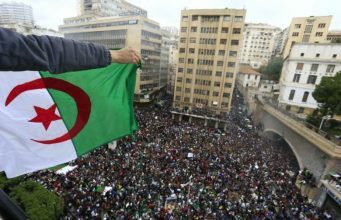 Bouteflika also called his country an observer of the “peace process to encourage the two brotherly parties to pursue a serious and constructive dialogue to achieve a just and final solution leading to self determination through a referendum,” referring to Morocco and the separatist group. 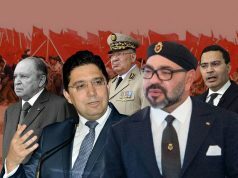 The Moroccan government is expected to respond to Bouteflika’s message which implies that Algeria is still reluctant to take responsibility as a party involved in the conflict. 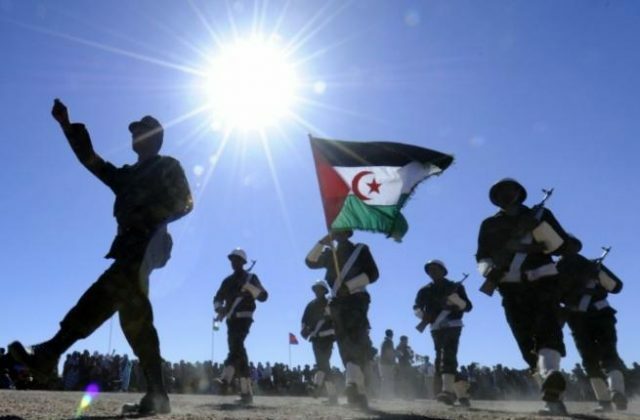 Senior Moroccan officials have been calling on Algeria to admit its role in the conflict and to contribute to the UN-led political process to find an agreed upon and mutually acceptable solution to the conflict. 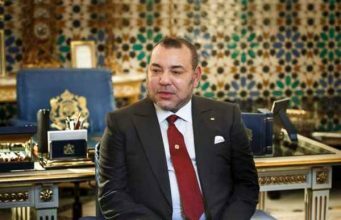 In April 2018, King Mohammed VI also addressed a letter to UN Secretary-General Antonio Guterres to emphasize Algeria’s support for the front. 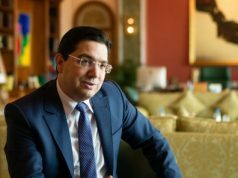 “It is Algeria that hosts, arms, backs up, and brings diplomatic support for the Polisario,” wrote King Mohammed VI. 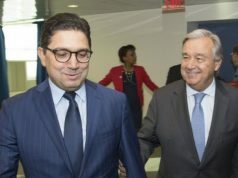 The United Nations has also called on Algeria to work constructively with the Personal Envoy of the UN Secretary-General Horst Kohler to “ensure a successful outcome” to the conflict. 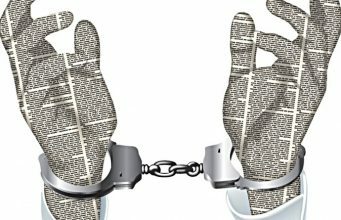 Algeria, however, keeps denying its responsibility, claiming that a solution to the conflict should be found only by two parties: Morocco and Polisario. 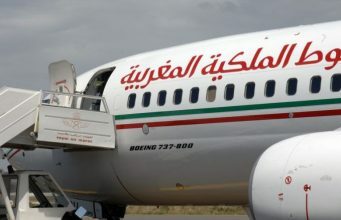 Morocco also attempted to normalize diplomatic ties with Algeria and open up direct dialogue to prevent further tension. 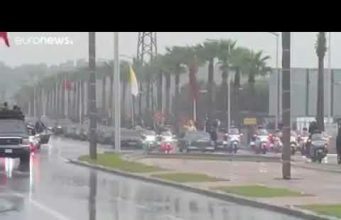 On November 6, 2018, King Mohammed VI gave a speech on the anniversary of the Green March, devoting most of his speech to speaking about the abnormal diplomatic ties between the two neighbors. He also called on the two countries to engage in frank dialogue to break the stalemate. More than three months later, Algeria has still not responded to Morocco’s dialogue request. 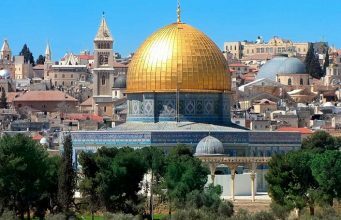 Bouteflika and his government, however, sent an indirect formal message to support a better Arab Maghreb, a project that is pending due to regional conflicts.